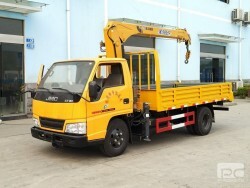 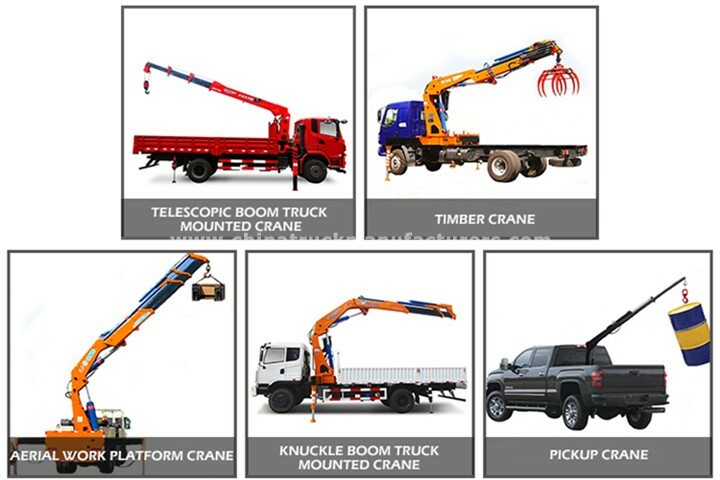 1.production name:crane truck, truck with crane, truck-mounted crane ,truck mounted crane,lorry mounted crane. 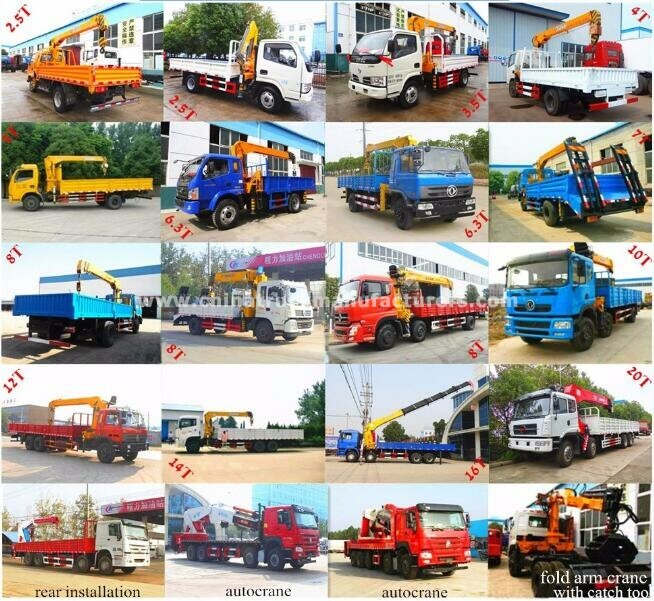 4.Provide different brand chassis: DONGFENG, SINOTRUK, SHACMAN, NORTH BENZ, FOTON, ROWOR, HINO, JAC, JMC,OR WITH ISUZU CHASSIS. 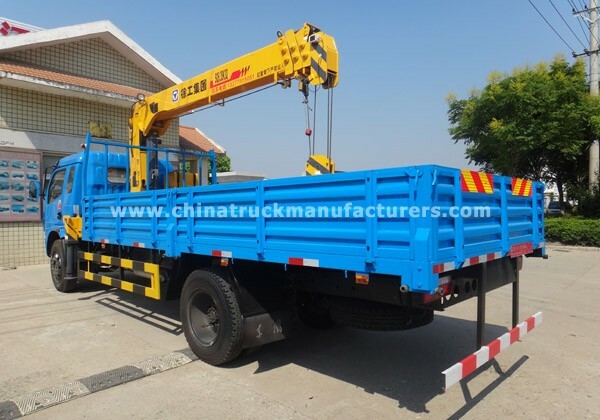 Our company are professional manufacturer in Truck mounted crane area, guarantee all goods Brand-New and China-Origined.Currently our company produce the Crane truck from 3 tons~40 tons model. 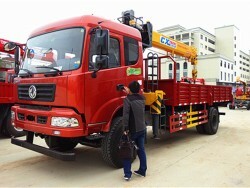 "Chengli Special Automobile Co.,ltd" --- the biggest special truck manufactuer in China! 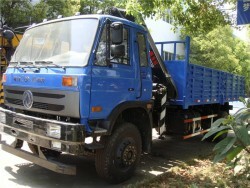 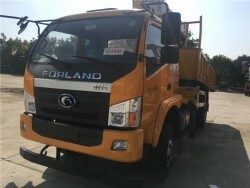 2,Adopted lightweight design, the truck has greater carrying capacity, more fuel economy and higher transportation capacity, with higher annual investment recovery. 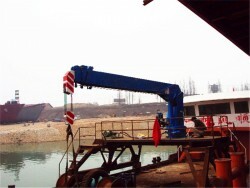 3,With modular and parameterized computer design, it can be matched with various kinds of hoisting devices, and extends operation function. 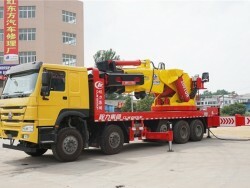 And it has equiped multiple operating modes. 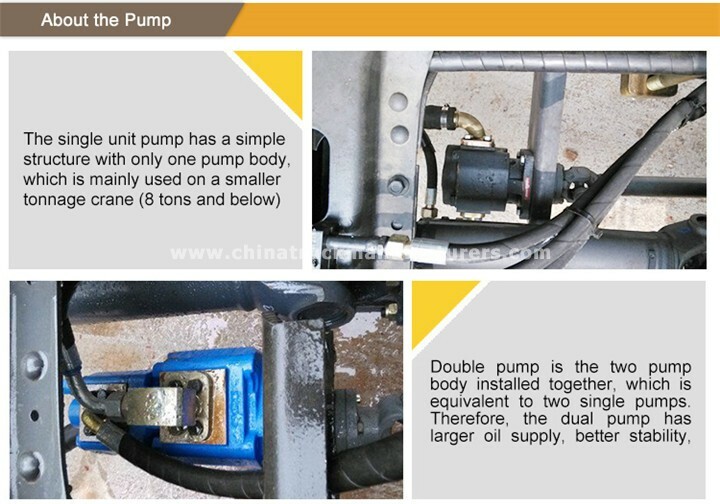 4,The key parts of hydraulic system adopts a full set of imported hydraulic seals, imported multi-channel valve, which are durable and reliable,making safer operation. 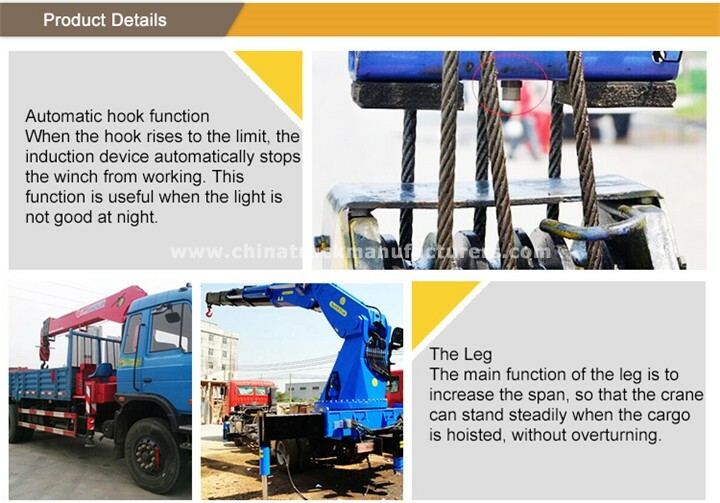 5,The unique design of 25% safety overload, making hoisting work safer and more work category. 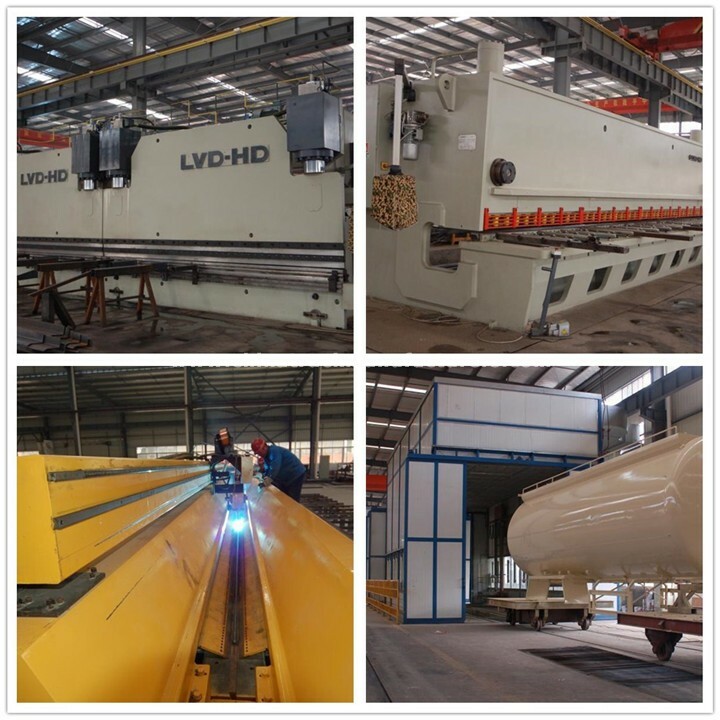 6,Adopted hydraulic winch technology, it can automatically weld production line, making more efficiency, more convenient maintenance, more economically and practically. 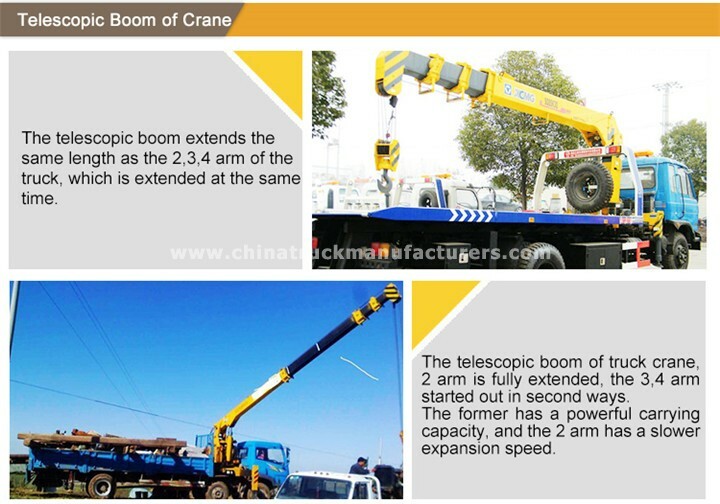 7,The crane can operate on the left and right and can rotate and turn around 360 degrees, full rotation with high speed stably, owning high efficiency and operate easily. 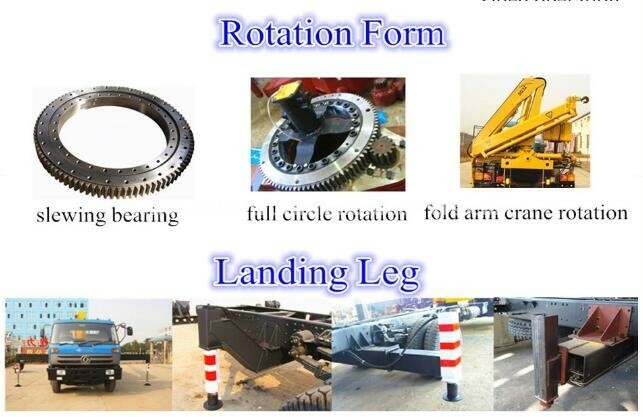 Production with military materials, reliable, long service life and more economical. 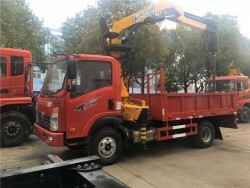 CHENGLI SPECIAL AUTOMOBILE CO., LTD , which is appointed by the Ministry of Industry and Information Technology of China, is a big manufacturer producing many kinds of special trucks. 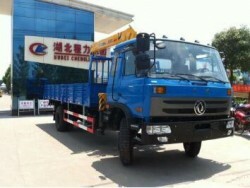 Our leading productions contain more than 300 types of trucks such as water truck, sewage suction truck, garbage truck, road sweeper, fuel tanker, chemical liquid truck, concrete mixer truck, LPG tanker, dump truck, refrigerated truck, etc.We have registered trademark "CHENLIWEI" and the products code is “CLW”. 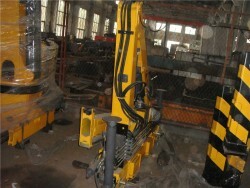 We have solid technology, flawless inspection, advanced equipments, reliable quality and flexible modes of operation. 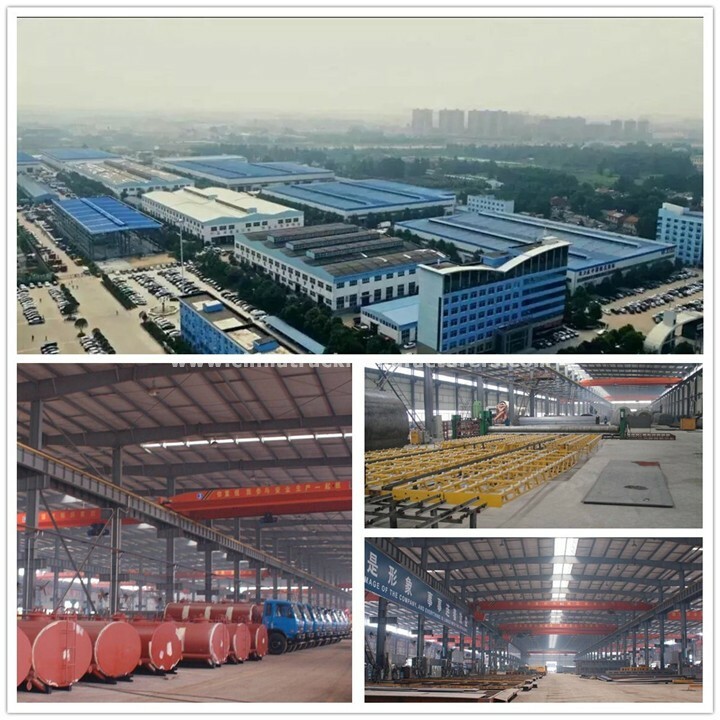 What's more, we have roundly passed the certification of ASME, ISO 9001:2008, ISO 14001:2004, OHSAS 18001:2007 and the China 3C Certification (China Compulsory Certification), etc. 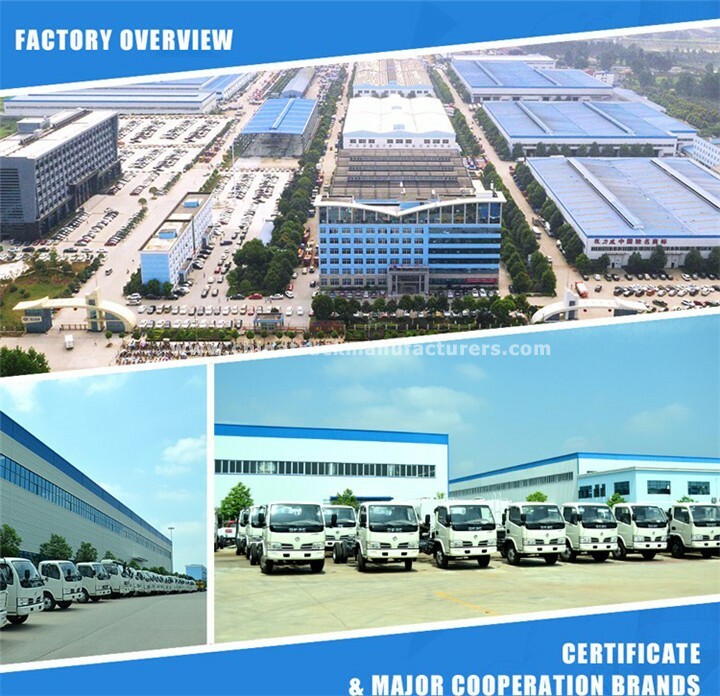 CHENGLI SPECIAL AUTOMOBILE CO., LTD is the most important partner of DONGFENG, FAW, JAC, FOTON, SINOTRUK and other Automobile Company. 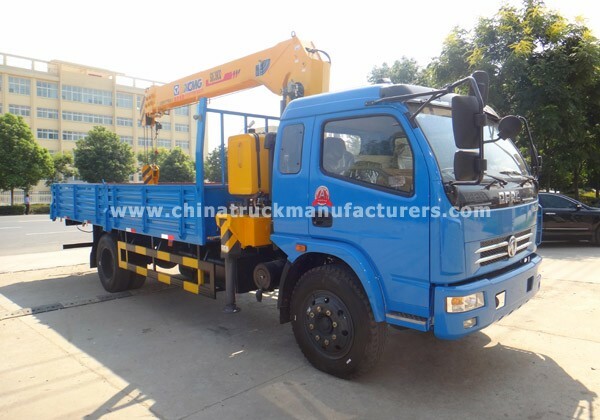 It not only design, manufacture and test all kinds of special automobiles and fittings accurately as per the customer’s request ,but also provide all spare parts. 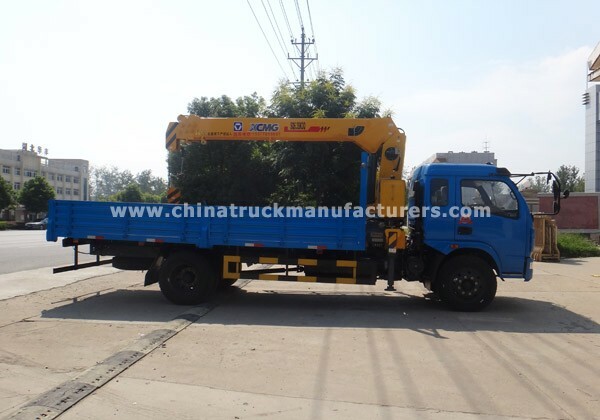 CHENGLI SPECIAL AUTOMOBILE CO., LTD is located in SUIZHOU City, HUBEI province, China, the native place of YANDI SHENNONG, and the Capital of Special Truck. 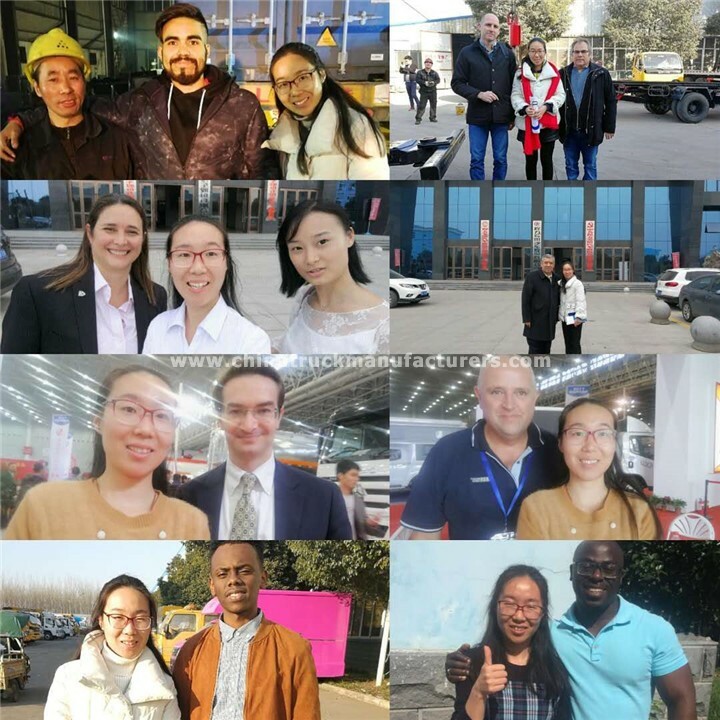 Welcome the friends from all over the world to SUIZHOU! 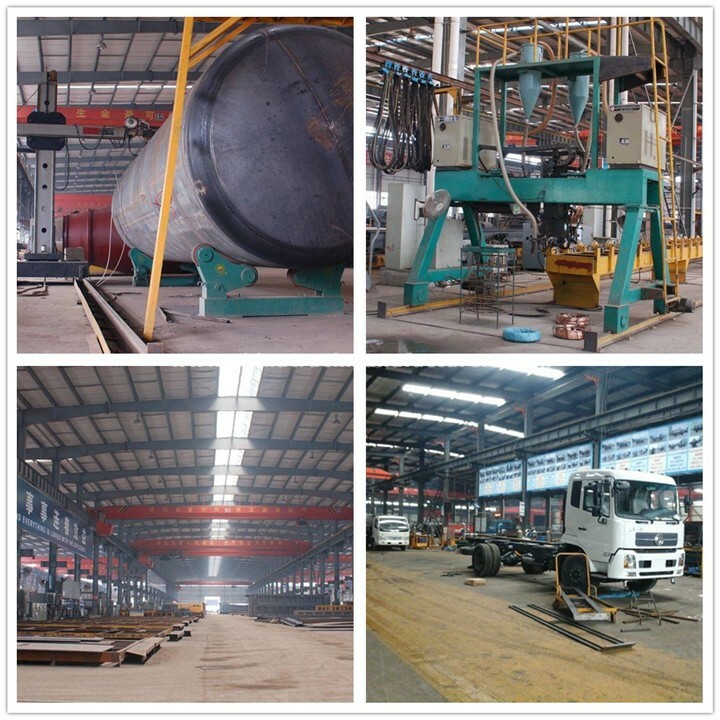 To our factory, you will be received the most enthusiastic reception. 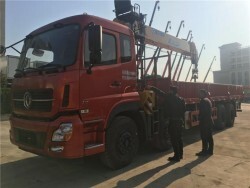 A:In general , these trucks will be waxing before deliver to port ,and we can also package vehicles according to your request. 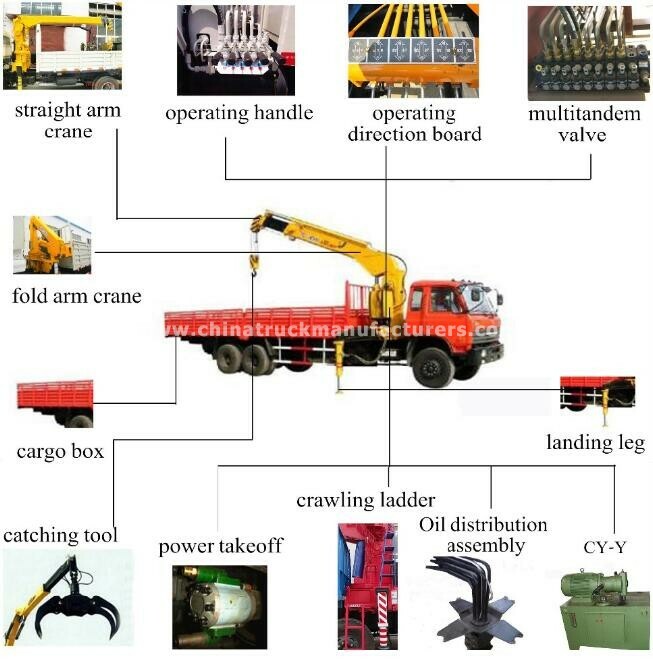 A:Big size trucks always shipping by RORO or bulk ship or flat bed container or open top container ,small type can shipping by container ,pleasecontact us to get a shipping quotation. 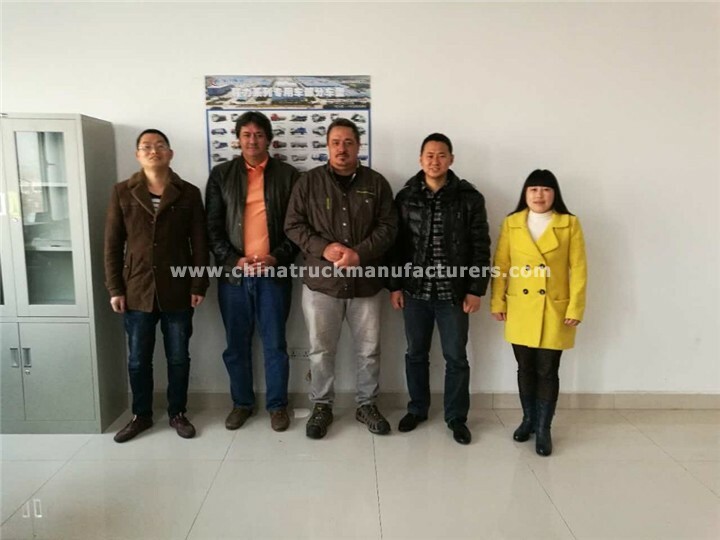 A: Yes , we have ,please contact us to get our certifications. 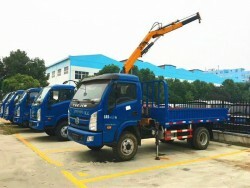 A: Most of our trucks are all have in stock ,we can delivery to you within 7 days ,if specially ordered ,we always need around 30 days for production. 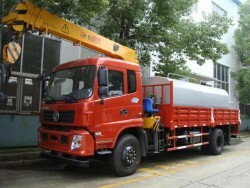 Q: How about your product After-sales service system ? 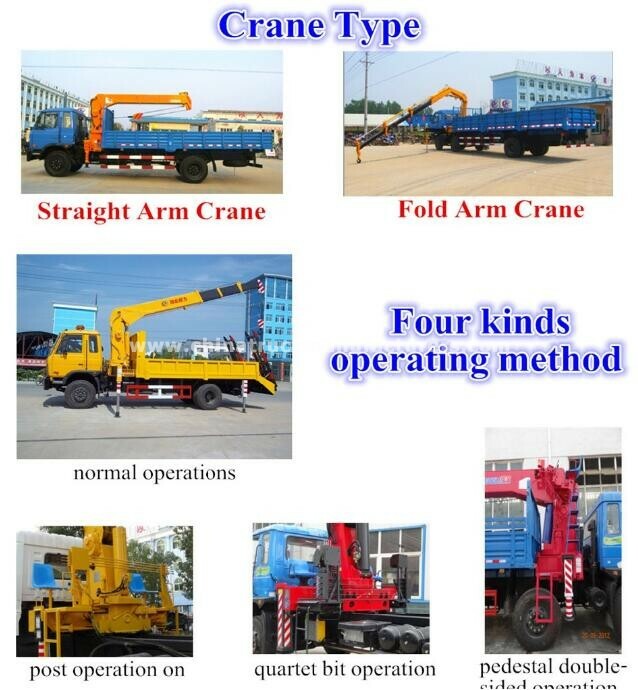 Q: Do you accept Custom orders ? 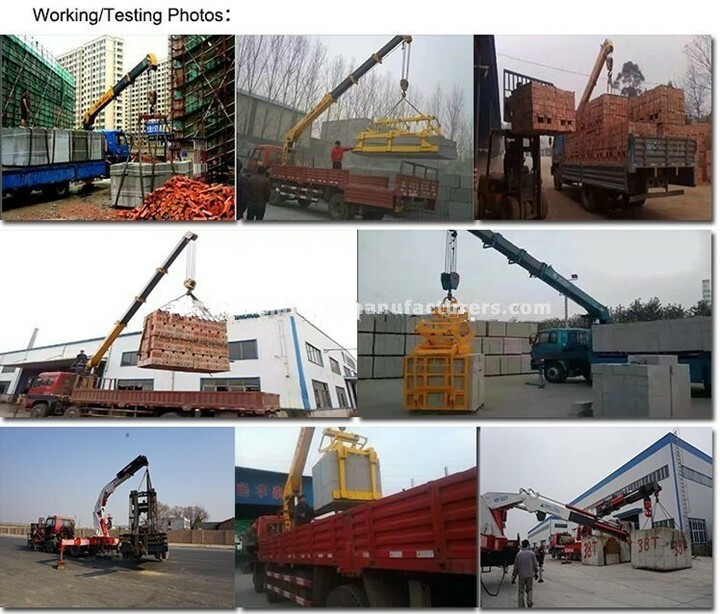 What’s your MOQ order? 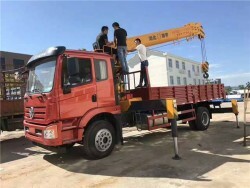 A: Yes,we do ,our MOQ is 1set. 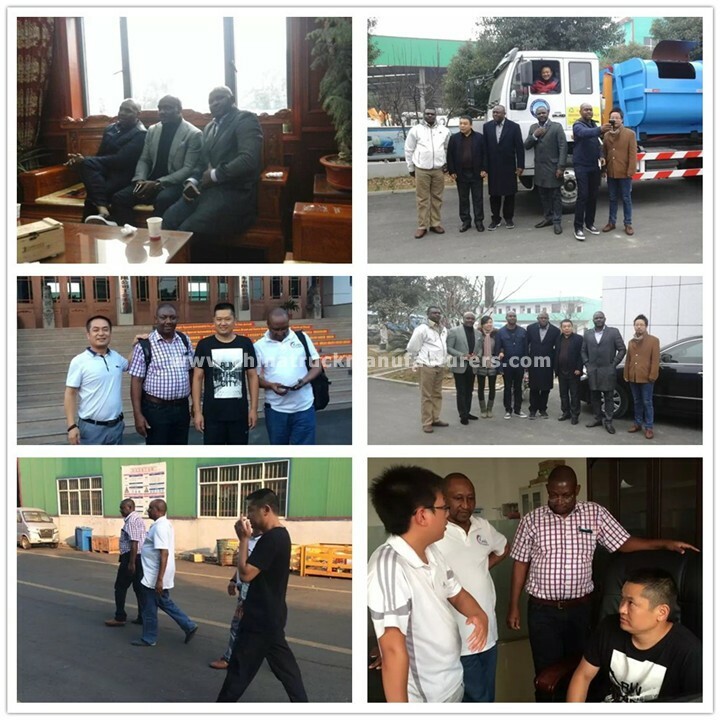 Q: Which country do you have exported to ? 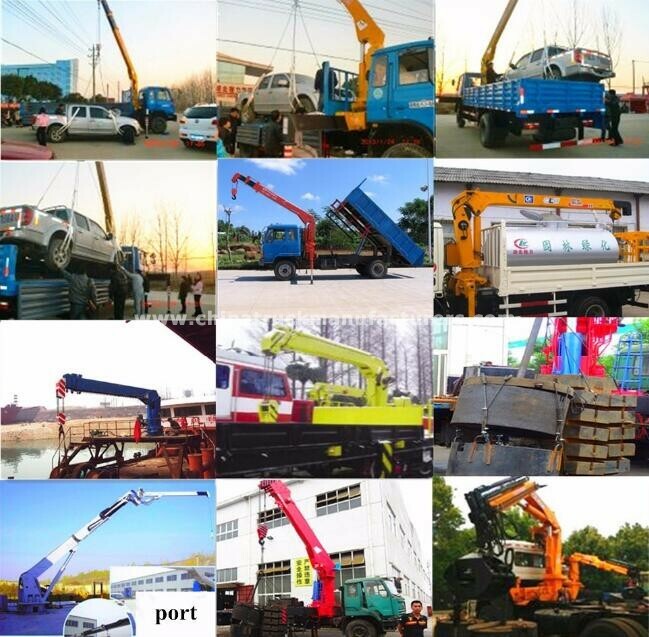 A: We have exported to many countries,such as Albania,Algeria,Angola,Afghanistan,Congo,Cameroon,Chile,Cuba,Guinea,Indonesia,Iran,Iraq,Jamaica,Jordan,Kenya,Kuwait,Kazakhstan,Uzbekistan,Tajikistan,Turkmenistan,Laos,Libya,Malaysia,M aldives,Mexico,Morocco,Myanmar,Mongolia,New Zealand, Nigeria,Peru, Philippines,Qatar,Saudi Arabia,Singapore,Sudan,South Sudan,Tanzania,Thailand,Togo, Tunisia,Venezuela,Zambia etc.